At Haldeman Ford in Hamilton, we're proud to serve or local customers form Trenton, Bordentown, Chesterfield and beyond! When you shop with us, we offer more than just a new car. You'll find quality, reliability and exceptional customer service. If you're looking for a new or used vehicle come visit our lot on Route 33, just a short drive from Trenton, Mercerville, Edgebrook and more. We promise our huge inventory, friendly staff and courteous service technicians are worth the trip! We've got plenty of options for you to consider, from our wide selection of brand new Ford cars, trucks and SUVs to our impressive inventory of quality pre-owned vehicles from a variety of manufacturers. Take your pick, take a test drive, then take your favorite home! Once you've found your new ride, keep it in great condition with regular maintenance form our onsite service center! Our team is well-versed in everything automotive, so you can count on us for exceptional maintenance and repairs. You deserve nothing less than the very best in auto sales and service. 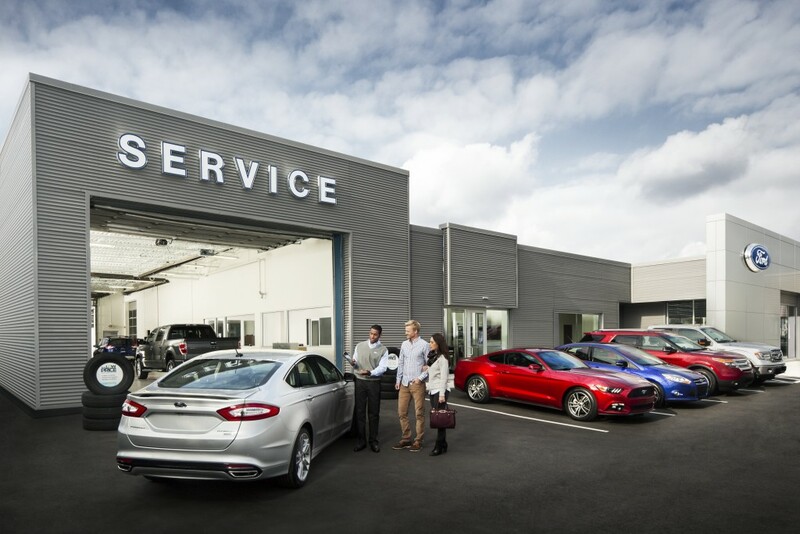 Located on 607 NJ State Highway 33 in Trenton, New Jersey, Haldeman Ford is here to help. Visit us today and see why we're New Jersey's favorite place to shop for a new or used vehicle in the area.